Move the chick using your mouse. 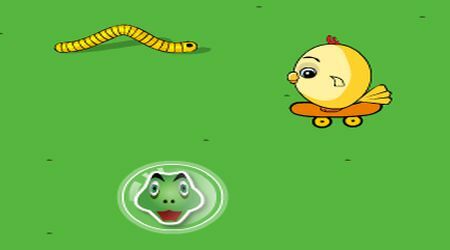 Grab all the worms without touching the snake. 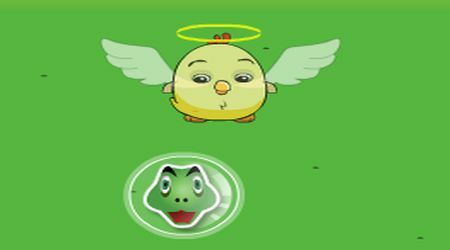 The game ends when the chick is killed by the snake.